The One-Eyed, One-Horned, Flying Purple People Eater is a creature from North American folklore. The primary source for it comes from Wooley, who describes its activities from a purported first-hand encounter. Unfortunately descriptions of the purple people eater are vague. It is evident that it is one-eyed, one-horned, and flying (presumably to distinguish it from the dreaded Three-Eyed Two-Horned Swimming Turquoise People Eater), and it may also be pigeon-toed and under-growed, but it is unclear whether the “purple” refers to its coloration or its diet. Equally unclear is whether or not it is a threat to humans. Wooley refers to the purple eater as feeding on purple people, but it also states that it would not eat Wooley due to his “toughness”. Unless Wooley himself is a purple person, it can be safely assumed that the purple people eater’s primary provender includes people and purple people alike. 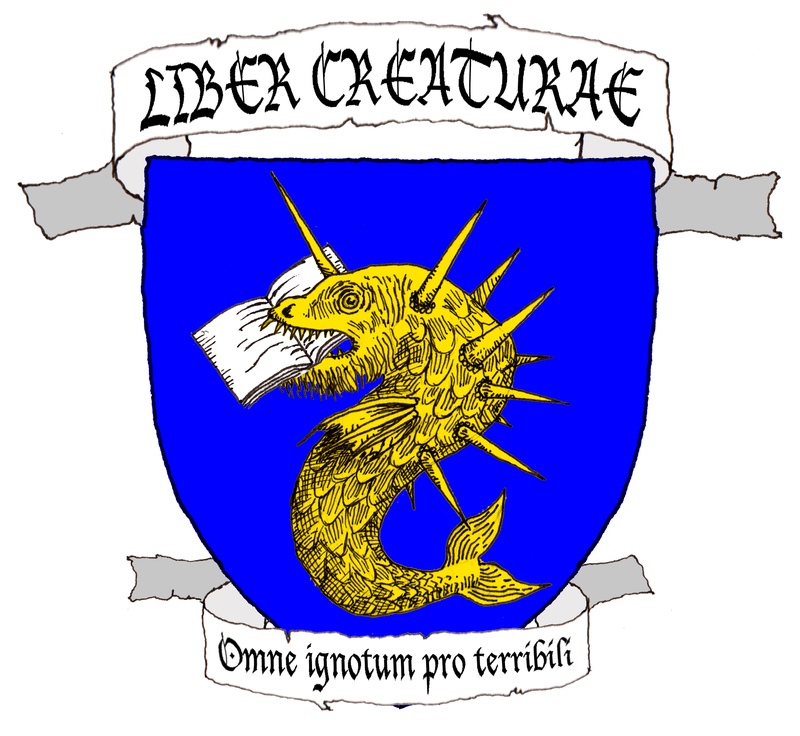 Furthermore, it is not improbable that a diet of high-pigment purple people would render the purple people eater purple itself; after all, flamingos dye themselves pink with shrimp, and the Four-Eyed Three-Horned Crawling Cobalt People Eater is a rich blue color owing to its primary diet of smurfs. Either way, it is clearly some kind of trickster spirit, as, despite its proclivities for people-eating, it is capable of intelligent speech and desires to play in a rock and roll band. The vaunted horn (still collected to this day for traditional Chinese medicine – the unfortunate Five-Eyed Nineteen-Horned Plodding Orange People Eater was driven to extinction in this way) is actually hollow, and serves as an amplifier for its mellow trumpeting vocalizations. The purple people eater also likes short shorts, but it remains uncertain whether it is referring to its preferred clothing or – more worryingly – its choice in victims. Poisson, A. (1994) Color me surprised: people eaters around the world. Bob’s Printers and Convenience Store, Topeka. Wooley, S. F. (1958) The Purple People Eater. MGM, New York.